As a Military spouse stationed at Fort Drum, NY my goal is to make your next pcs move a positve experience! Buying or Selling I look forward to meeting and working with military families. 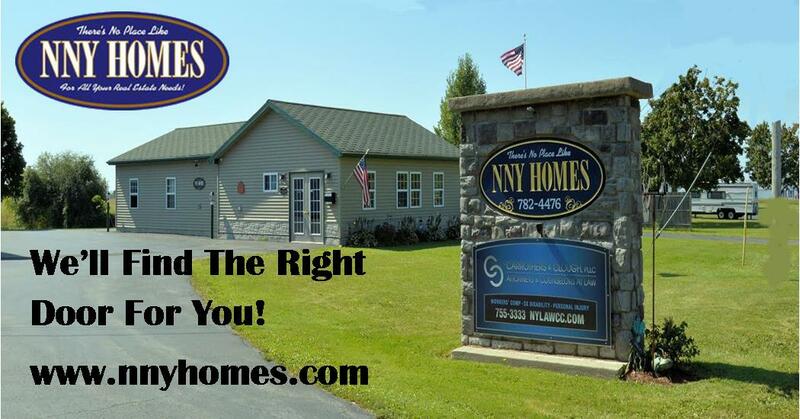 Trust me to help you find a home and answer your questions concerning the Fort Drum area.